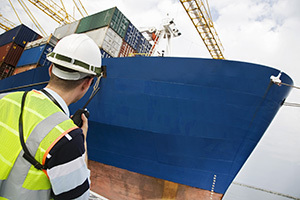 Shipyard work traditionally has an injury rate of more than twice that of construction and general industry. They are at risk for struck-by accidents, back injuries, falls, respiratory ailments, and more. To address the unique safety issues for these workers, OSHA provides resources to help lower the threat of accidents and fatalities.